W – Only spot clean with water based shampoos, upholstery foam cleaner, or a small amount of dish washing liquid in slightly warm water to start. Always pretest a small, inconspicuous area before proceeding. No need to over wet, dip microfiber rag into solution and gently squeeze excess out but not all. Warning; do not use solvents to spot clean. Pile fabrics may require brushing with a non-metal, stiff bristle brush to restore appearance. Cushion covers should not be removed and laundered as they may shrink and Never go back on. S – Spot clean only with a water-free dry cleaning solvent. Always pretest a small, inconspicuous area before proceeding. No need to saturate. DO NOT USE WATER. Pile fabrics may require brushing with a non-metallic, stiff bristle brush to restore original appearance. The cushion covers should not be removed and dry-cleaned as they may shrink and be impossible to go back on. To prevent overall soiling, frequent vacuuming or light brushing with a safe brush. This will keep loose soil from embedding into the fabric. When cleaning a spill, blot the stain immediately to remove spilled material. Clean spots or stains from the outside in and to the middle of the affected area to prevent spreading the stain. Overall cleaning by a professional upholstery cleaning Dry Cleaning service is Highly recommended. SW – Spot clean with an upholstery shampoo, FOAM from a mild detergent, or mild dry cleaning solvent. Pretest a small, hidden, inconspicuous area before proceeding. Do not saturate. You may need to brush the pile fabrics with a brush when finished to stand nap up. Even if the cushions have zippers on the covers they should not be removed for laundering or dry cleaning. Frequent vacuuming or light brushing with a non-metallic, stiff bristle brush to remove dust and grime is recommended. When cleaning a spill, always blot immediately to remove spilled material and keep any stains from spreading. Clean spots or stains from the outside to the middle area to prevent circling. Using a professional upholstery cleaning service when you notice a soil buildup. 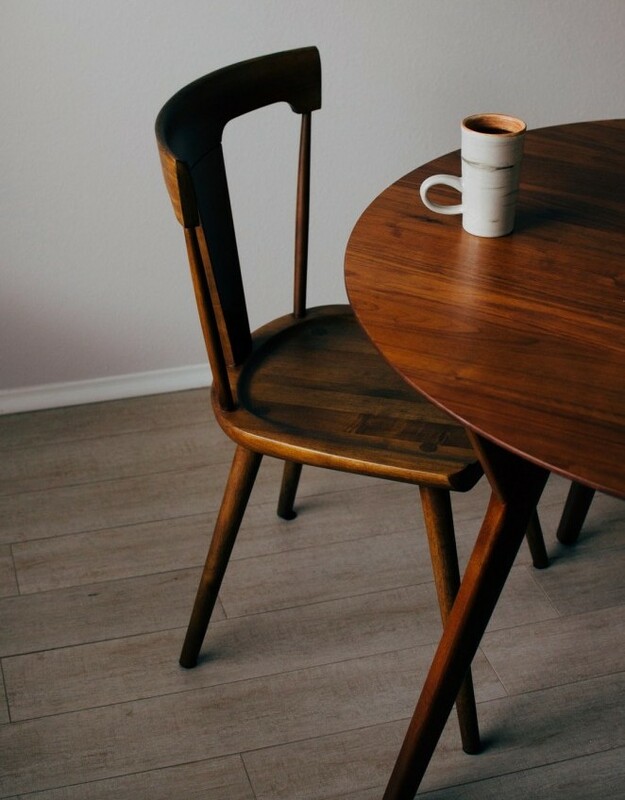 For the finished wood, Clean your Broyhill furniture with a solution made from 1/4 cup vinegar and 24 oz. of water mixed in a spray bottle. Vinegar is a safe, mild and effective cleaner for wood. Spray the solution onto a clean micro fiber rag then easily wipe the furniture till clean. That’s right, from Broyhill’s (sturdy puzzle type) wood frame construction, special springs, cushion material, fabrics & leathers, your investment will be around for many years down the road. → Leave a comment below and let me know what your favorite upholstery cleaning and wood cleaning techniques are. Previous Post10 Things You Can Clean With Baking Soda! Next PostAre You Prepped For Spring Cleaning? Why You Should Clean Your Dryer Vent! 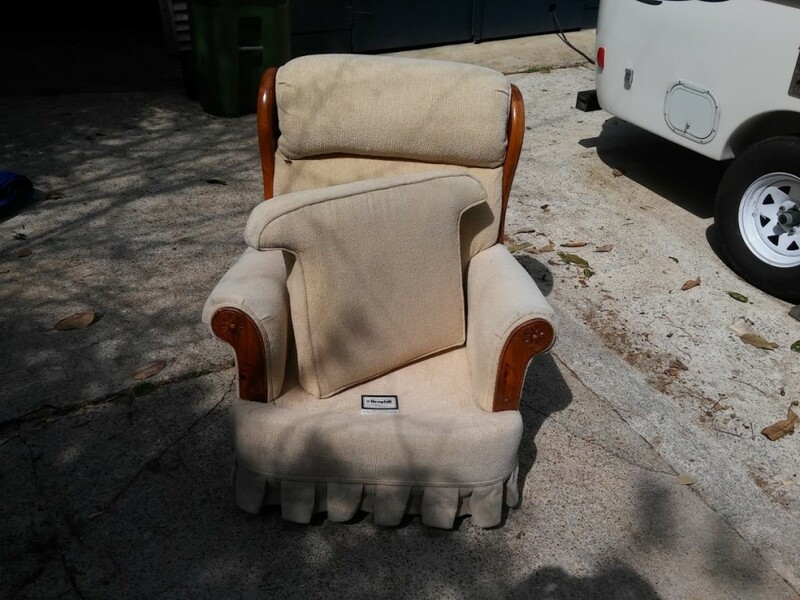 Am I Going To Need An Upholstery And Rug Cleaning Shop? Are You Prepped For Spring Cleaning? 10 Things You Can Clean With Baking Soda! 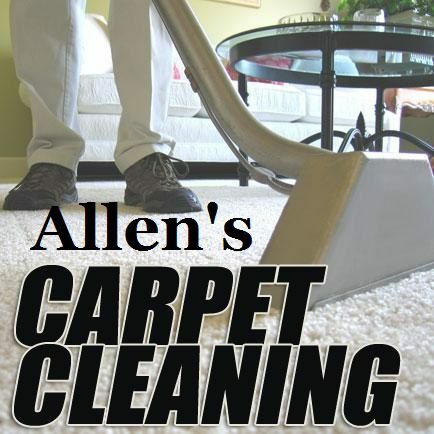 Allen on Carpet Shampooer VS Steam Cleaning! Braden Bills on Carpet Shampooer VS Steam Cleaning! 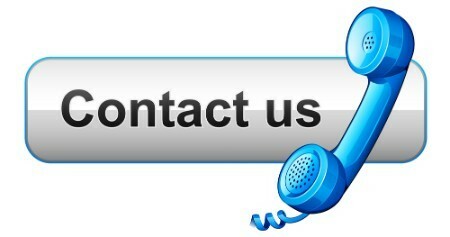 Allen’s Carpet Repair Services And Carpet Stretching Services!